Crazy4art has developed the first intelligent audio-guide, adaptable to all your needs. It is intuitive and easy to use with high quality Italian history and art. 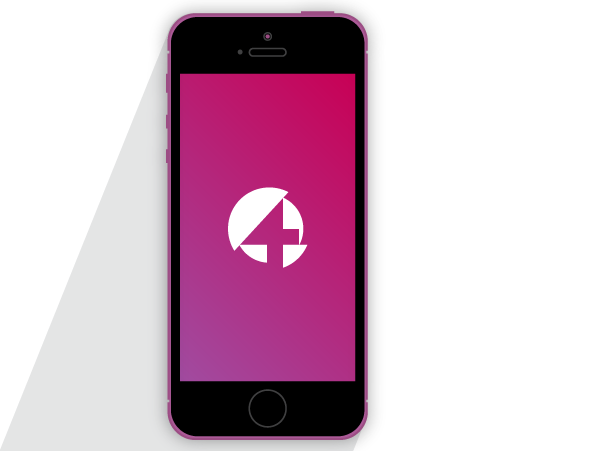 C4A is available in ten languages and can be used in off line mode without spending a cent for WiFi connection. A technological revolution for tourism! The maps have been developed so they can be used off line, with high speed and intuitive navigation. 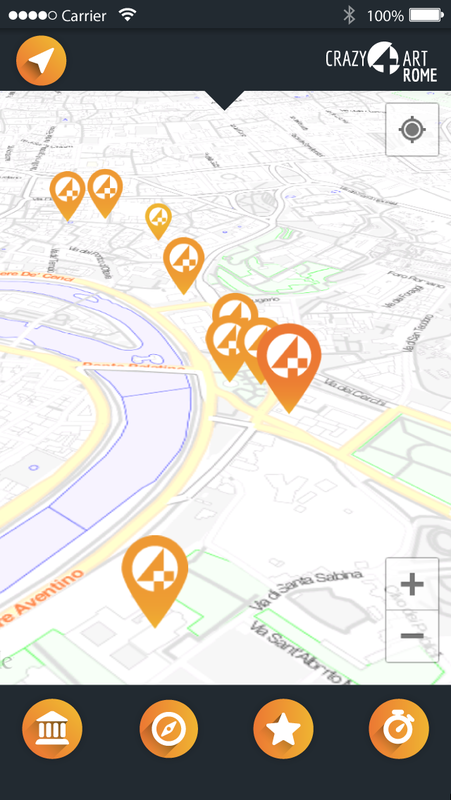 At any time C4A can pick up your location through GPS and can indicate the main monuments around you and suggest a simple and clear course to take through the interface. We have prepared at least ten interesting routes. If you love adventuring the city for yourself you can set your own route. If you don’t have much time there is no need to worry. 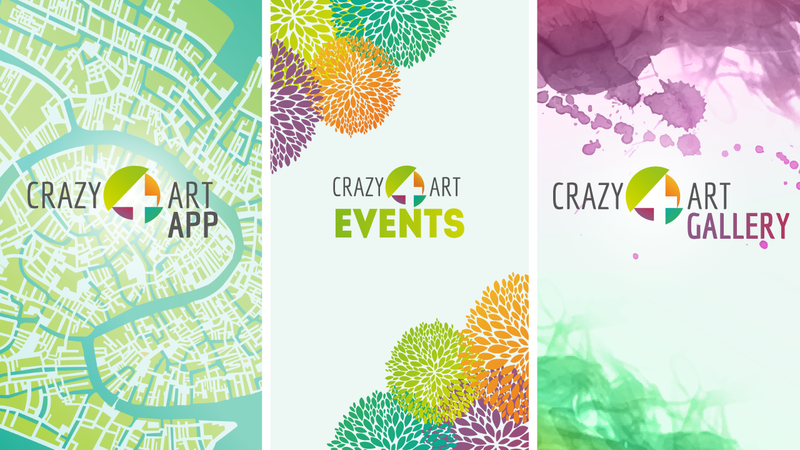 Crazy4art will estimate the best route for you, all you have to do is give your position and your time available. 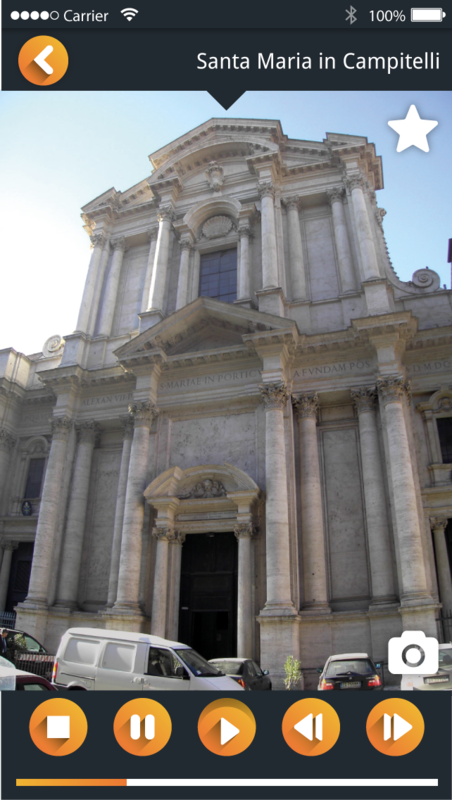 The text has been prepared by art and architectural experts to give you the highest historical and cultural quality. Crazy4art is not just a didactic guide… it is pure fun! We will tell you untold stories and secrets about the most beautiful city in Italy, and all done in a fun and astonishing way. The audio-guide is multilingual and enriched with complete layouts and various images so you don’t miss a thing. When you visualize an image or you have to move the audio stops automatically for a few seconds so you can enjoy the experience, then it will automatically restart. The monuments have been rated by importance, most of them are not in the usual tour guides. If you are a tourist or a great “traveller”, this is without a doubt the perfect audio-guide for you. 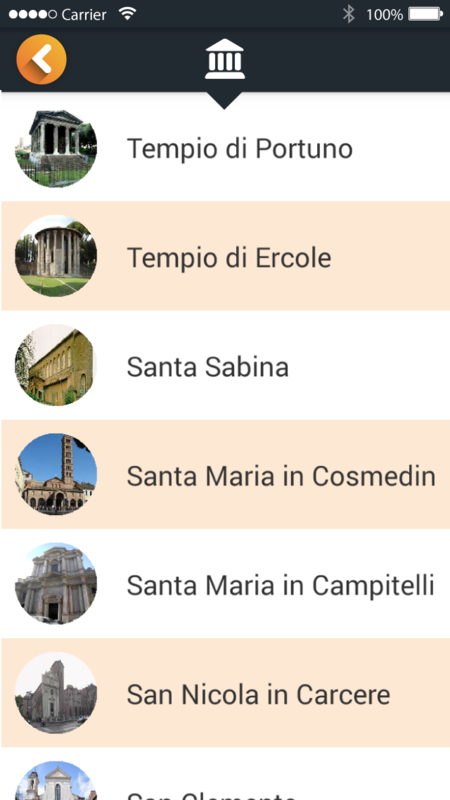 You can take pictures of monuments without leaving the app and upload and share with friends on your social networks. The app is so complete that it will recommend the best spot for you to take your picture! Crazy4art developed the first intelligent audio-guide for professional and personal use of high quality Italian history and art in ten languages. An app was done by experts so you can really get to know the city with maps and texts. 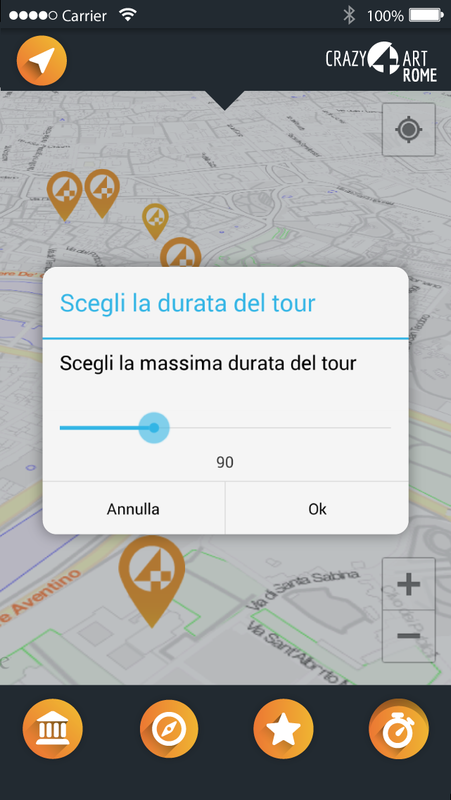 With this app you can choose your route or monument, record it and share it. Not only, you can let the app decide, according to your time and position, which is the best route for you. 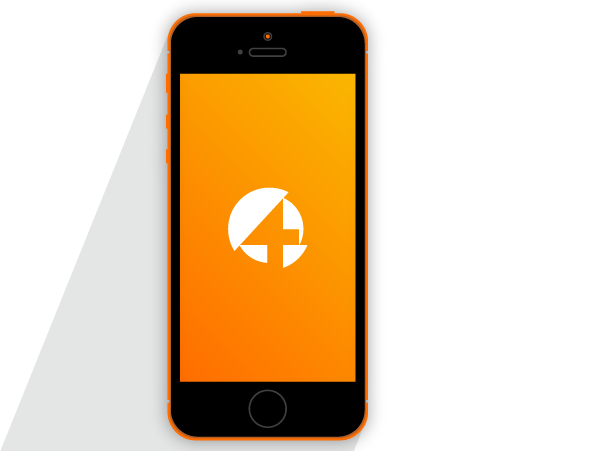 C4A works on or off line. You can connect to anyone or any of your social networks or take pictures without leaving the app. A technological revolution for tourism! Venice is a city full of art and history, but are we sure that we know everything? that you will be asking yourself how did you carry around all those books! competence that goes farther than the other existing guides on the market. With this app you are the one that decides! Facebook's program to help mobile startups succeed. so far and its potential for continued growth." Discover the Crazy4Art brand products!